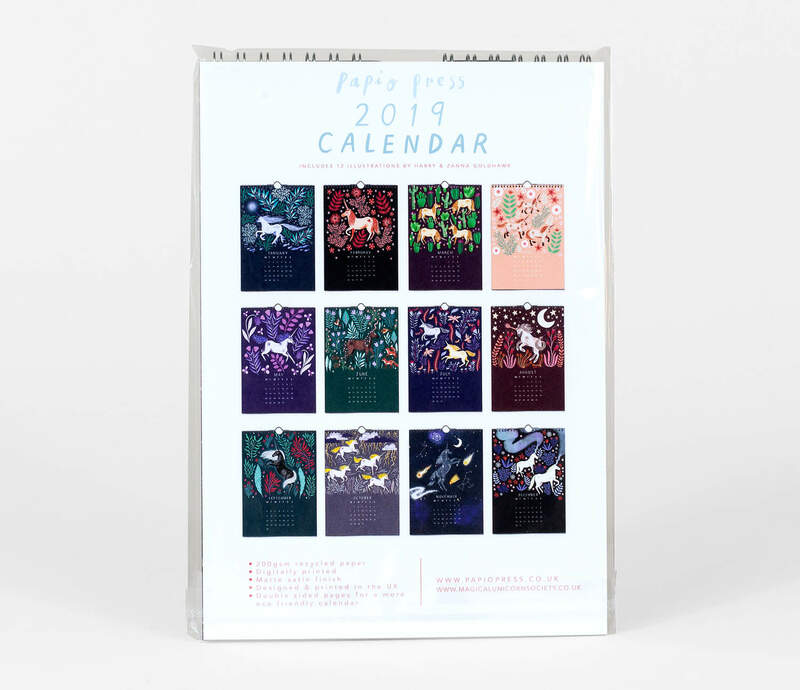 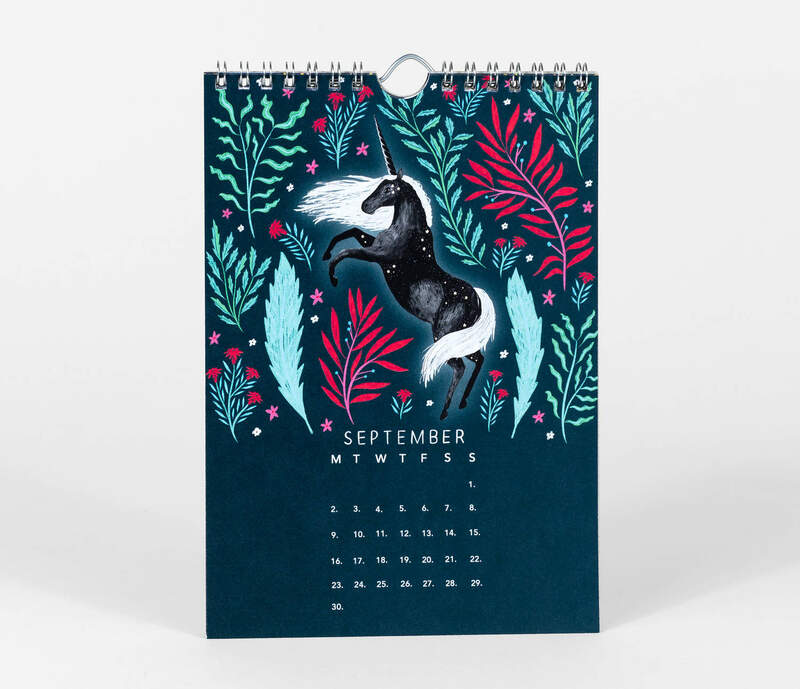 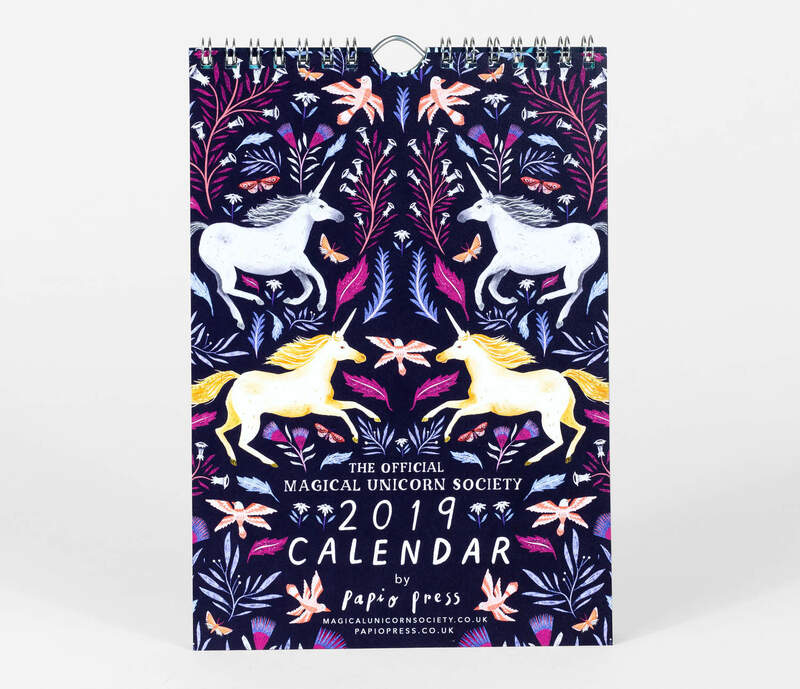 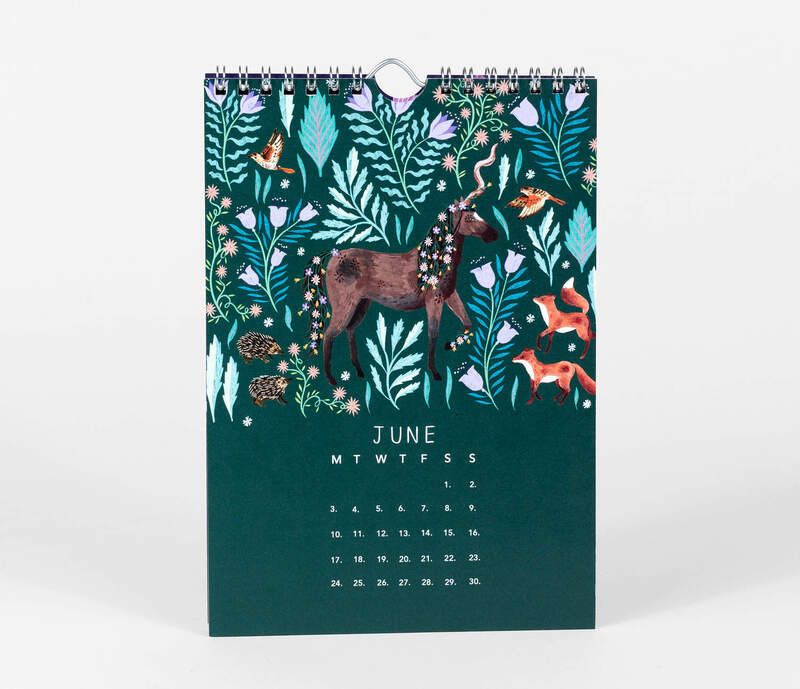 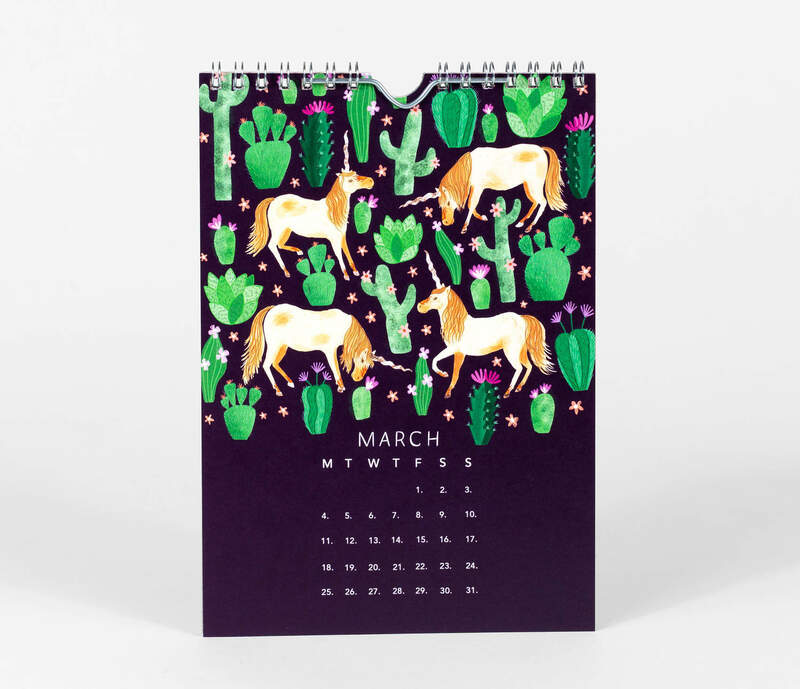 This stunning spiral bound calendar features 12 gorgeous illustrations by Harry & Zanna Goldhawk of unicorns from 'The Magical Unicorn Society Official Handbook'. 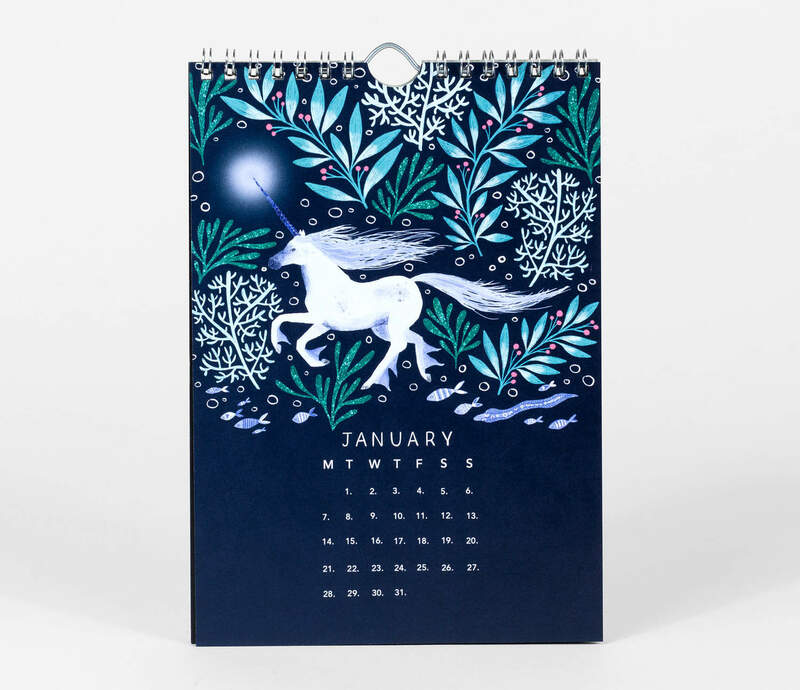 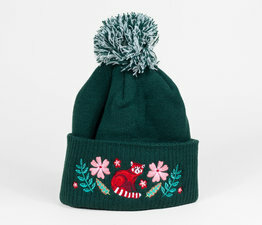 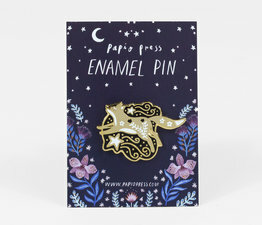 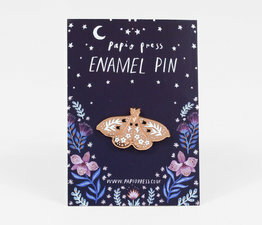 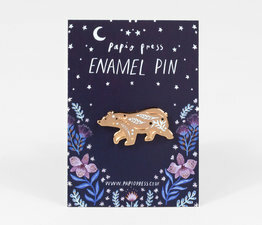 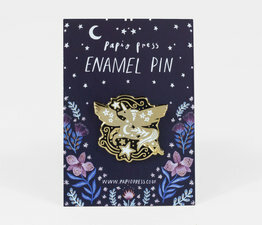 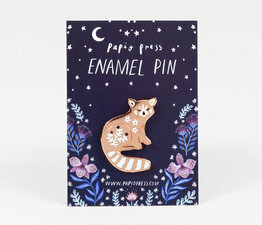 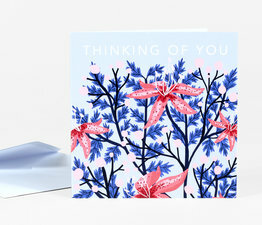 Perfect for a desk or a small space, and an ideal gift for the magical person in your life. 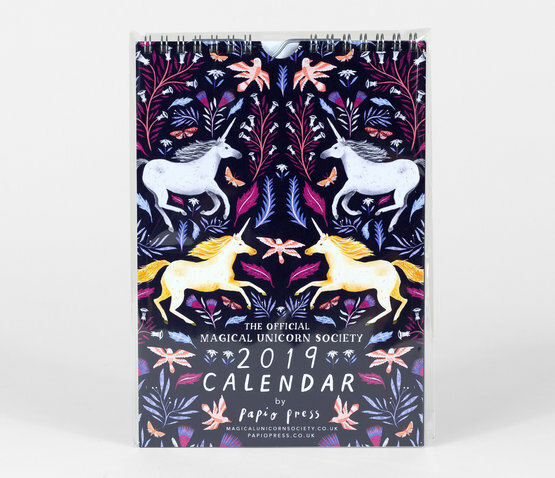 Double sided pages, digitally printed in the UK on 100% recycled paper with a matte satin finish.